ENJOY THE SPECIAL RELATIONSHIP! JOIN NOW! Join by downloading, completing and returning this membership form. The Academy has always had a close relationship with the United States. By joining the American Friends of the Academy, you will support our forthcoming work in the United States and play your part in ensuring the ongoing success of the orchestra as it transforms the lives of all who hear its concerts, recitals, and educational and community presentations. Advance notice of all Academy concerts and events. 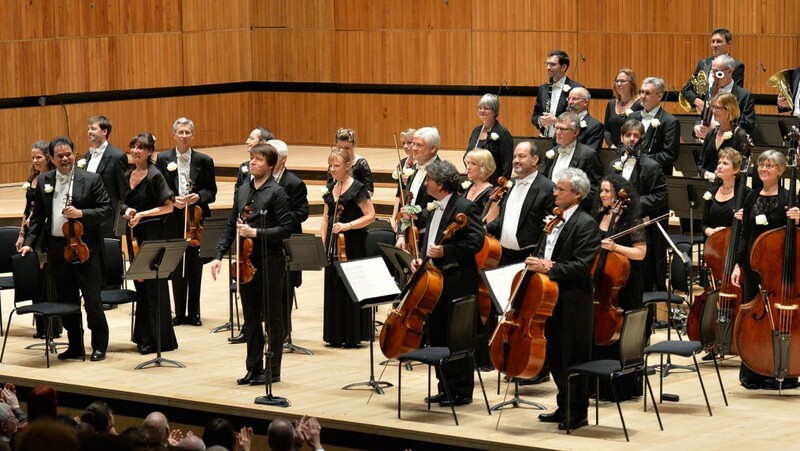 American Friends newsletter twice a year allowing you to catch up all that has been happening with Music Director Joshua Bell and the orchestra. We are seeking enlightened individuals who can offer us leadership investments to help us raise the financial resources to continue our long-established touring relationship with the States. In 2016 we are aiming to raise $100,000 to support our upcoming tours in the States from a syndicate of supporters. Prominent crediting of your support in Academy programs.